Healthy Schools Partnership (HSP) Gold Award recognises good practice in demonstrating, sustaining (and learning from) outcomes and impact in supporting children and young people to achieve or maintain a healthy lifestyle and wellbeing. At Robinsfield we have achieved many awards from Healthy Schools London for different areas. We have renewed our bronze award 3 times, most recently in July 2017. The bronze award is a biennially renewed award for policies that promote health and well-being across the school. We also achieved a silver award in 2014 and a gold award in 2014 both based on improving physical well-being throughout the school. We have more recently achieved our second silver award in October 2017 and we are currently progressing towards our second gold award. Our second silver and gold awards are focused on improving healthy eating across school, with a focus on improving the resilience of our year 2 cohort. 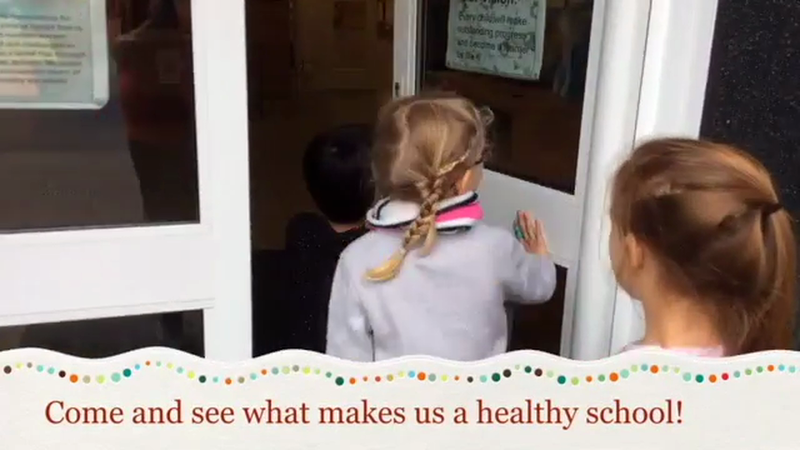 Visit the Healthy Schools London website where you can see all of our awards and look at other schools within Westminster.